His practice primarily focuses on assistance to companies, banks, insurance and other regulated entities on both corporate law and M&A transactions, and listing and public offering of shares and debt instruments. 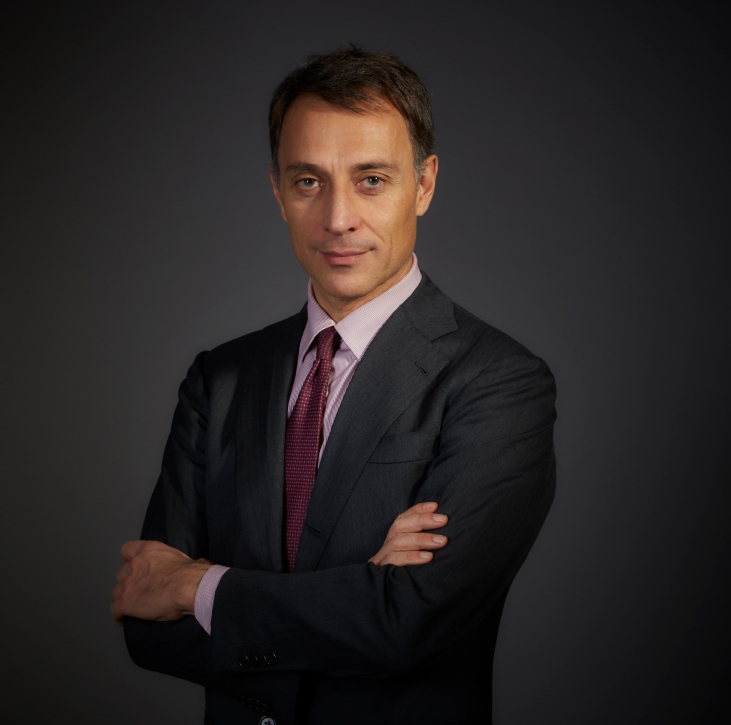 Before joining Giovannelli e Associati, Michele was a partner at a leading Italian and international law firm. In 1997 he was a visiting foreign lawyer at Allens, Sydney, Australia. He graduated in law at University of Milan in 1991 and was admitted to practice law in 1994.